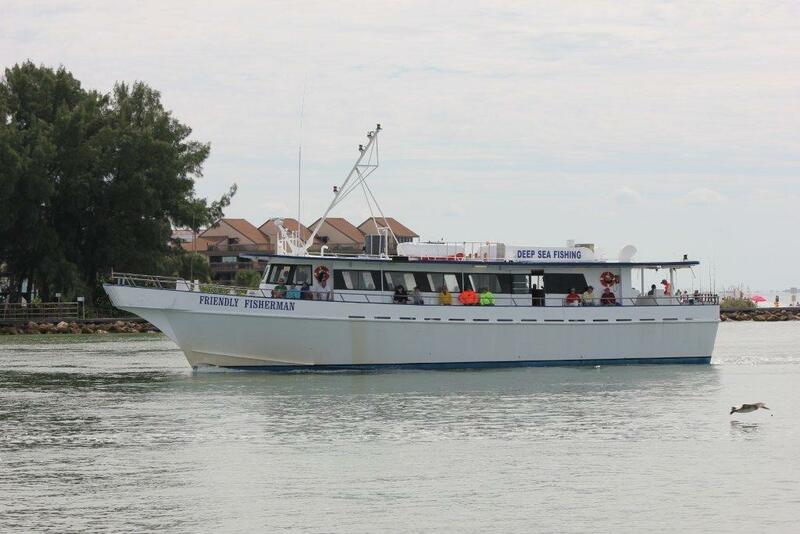 Are you looking for the perfect Private charter boat for your group of between 1-120 people to have the whole boat for yourselves? 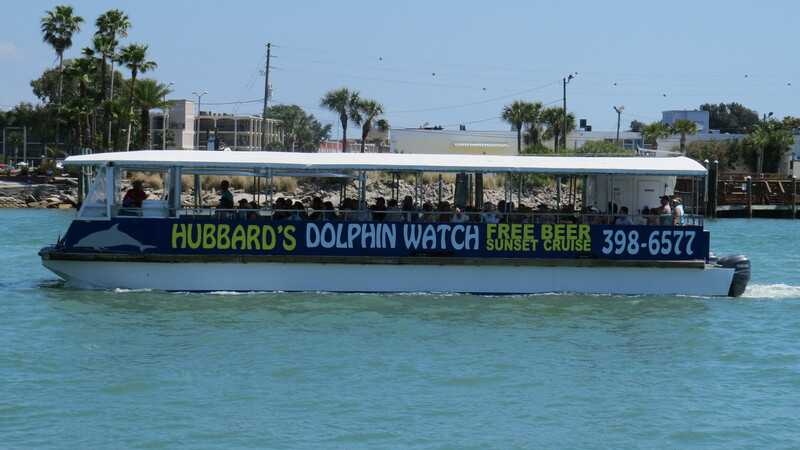 Hubbard’s Marina is the ORIGINAL and longest running party boat, private charter, and dolphin watch company in the entire state of Florida. Our Family business was founded back in 1928 and for over 85+ years we have cruised and fished local waters and after all these long years, we are still family owned and operated. We would LOVE to have you join us for a private charter experience, or even a party boat trip if you group feels that is more appropriate. Here’s a link to our charter page, but we would MUCH rather talk via phone to chat about the finer boats of the charter experience with Hubbard’s Marina. 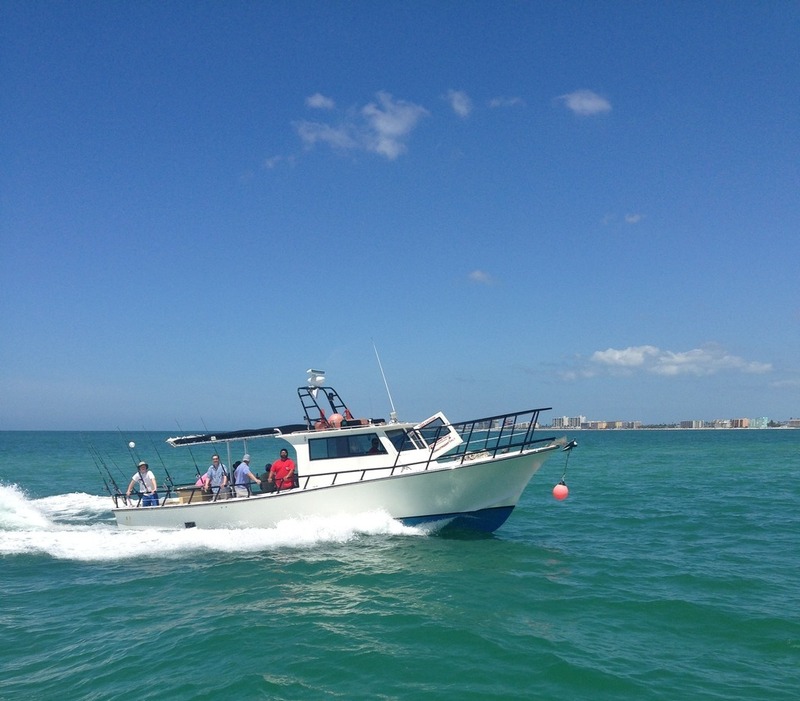 Our large, custom built charter boat is super safe and is USCG inspected unlike 90% of the charter boats in operation locally. Fewer than 6 passengers, captains don’t have to have the seriously licensing, their boats never get inspected, and there are a 5th of the rules and regulations on them. 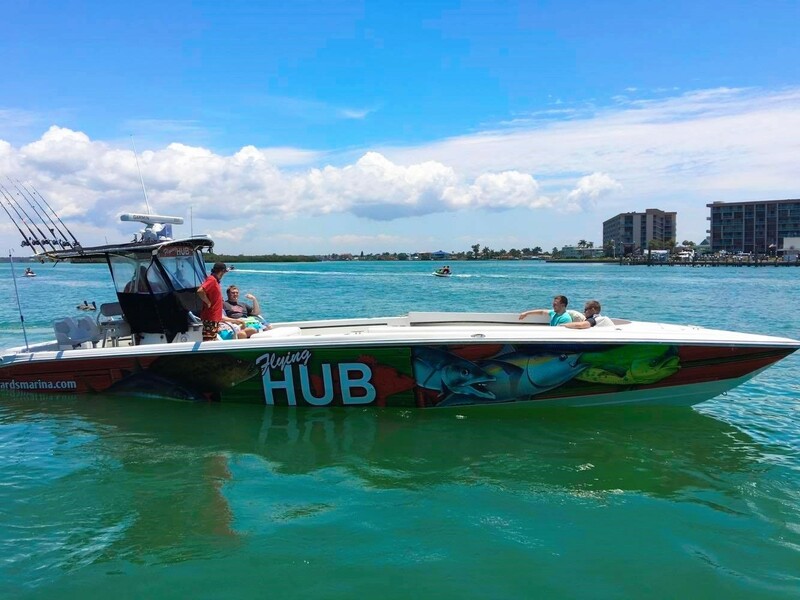 At Hubbard’s, all our boats are USCG inspected and certified even our private charter boat that typically carries 6 or less! Our professional Private Charter department will help you pick the best trip to accommodate your groups needs, and assist you from start to finish. 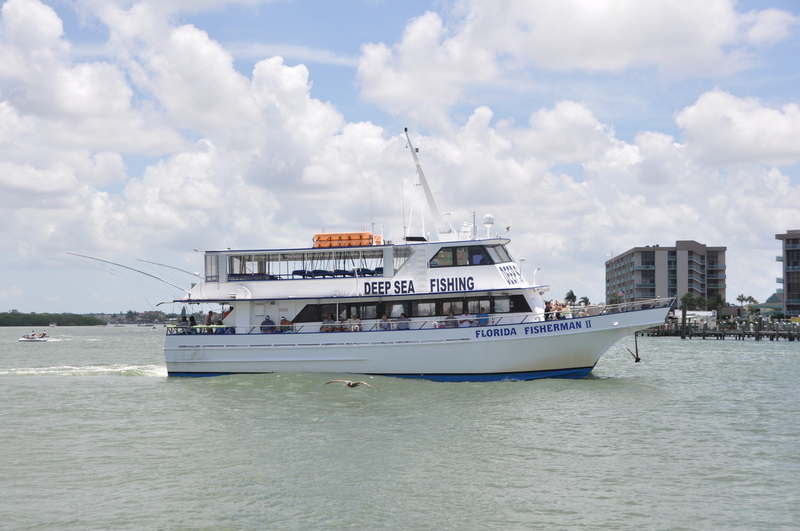 Complete food & beverage packages are available for all private charters, as well as trophy and tournament packages. To View What Trips Each Boat Can Run, Please Click On The Images Below. Book an experience of a lifetime for your group today. We specialize in Company trips, tour groups, clubs associations, organizations, family reunions, or just a group of friends. 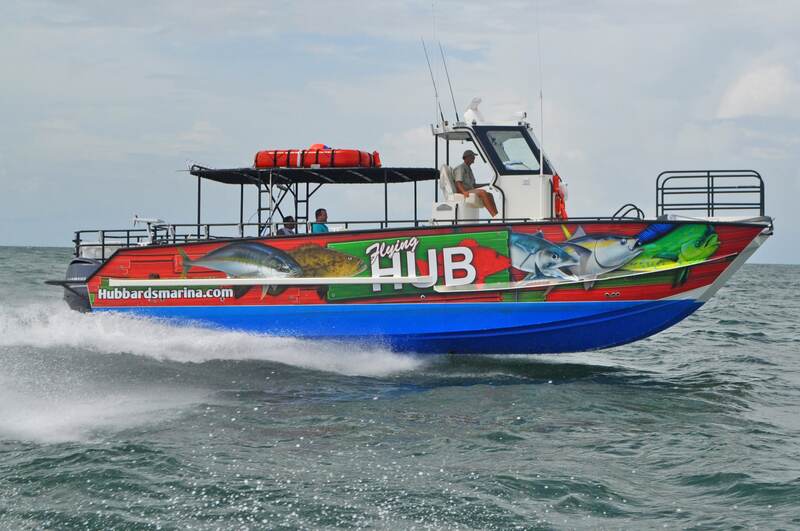 The Hubbard’s Charter boats are widely known as the most professional and productive charter boats in West Florida, a reputation that has been earned by delivering our guests outstanding service and exceptional catches of fish. 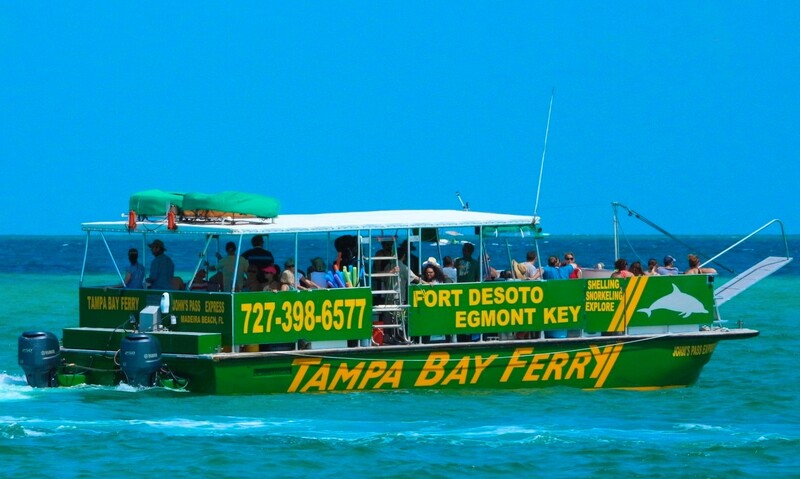 Please CONTACT US for more information on our private charters Or call 727-393-1947 or 1-800-755-0677. 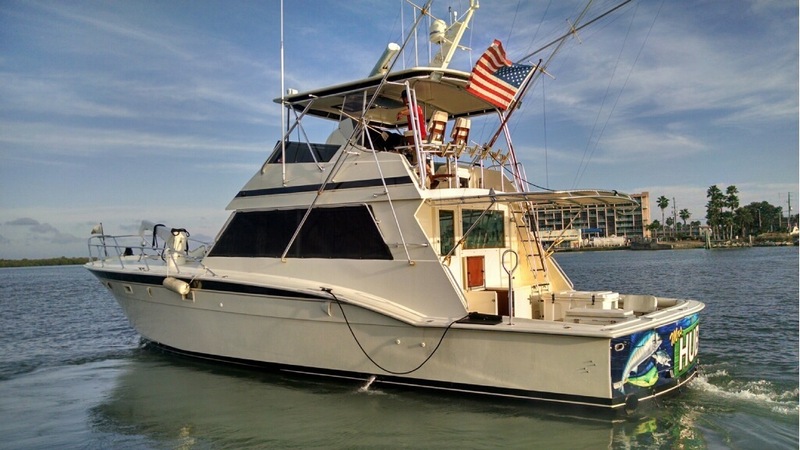 A gratuity of 18% will be added to total balance due on all charters. A 50% deposit is required to confirm all charters.